Membership is restricted to medical and dental practitioners – normal medical ethics regarding confidentiality apply strictly within the groups: medical and dental students can attend at the discretion of the Group and the Group Secretary. The Secretaries of local Groups maintain the only list of names and contact details for members of their Group which will never be passed on without the expressed consent of the doctor or dentist concerned. If you think you have a problem with alcohol and/or drugs, you are probably feeling very alone! We do know how you feel – we have been there! We also know the immense feeling of fellowship we get when we confidentially share our problems with other alcoholics/addicts with the same professional background as ourselves. When we begin to share, we begin to recover! 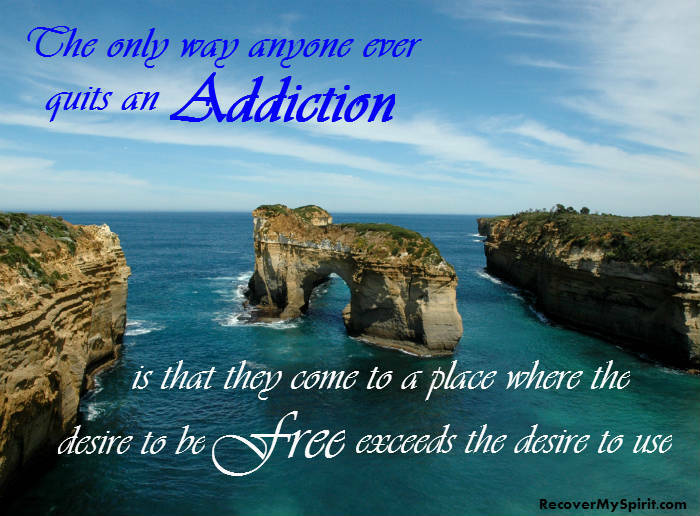 The British Doctors & Dentists Group strongly suggests the 12 step programme, and meetings, of Alcoholics Anonymous (AA) and Narcotics Anonymous (NA) as the basis for our recovery. BDDG is independent and not a substitute for Alcoholics Anonymous or Narcotics Anonymous but is complimentary to them. If you think you have a problem with alcohol/drugs and wish to join us at a meeting, call or email our National Secretary, Mark W. at 07860 125119 / natsecretary@bddg.org. The Families Group of BDDG is an independent self-help group which offers support to all adult family members – parents, children, siblings as well as partners – who are suffering, or have suffered, from the effects of a doctor’s or dentist’s addiction – see Families Group of BDDG.